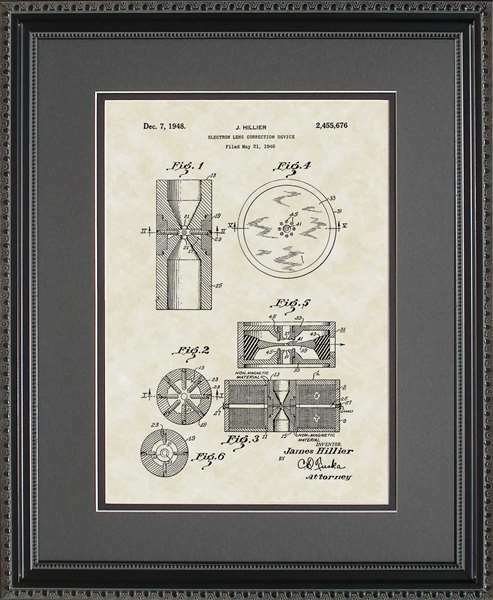 Need some cool art to hang in the doctor�s office, waiting room, or exam room? 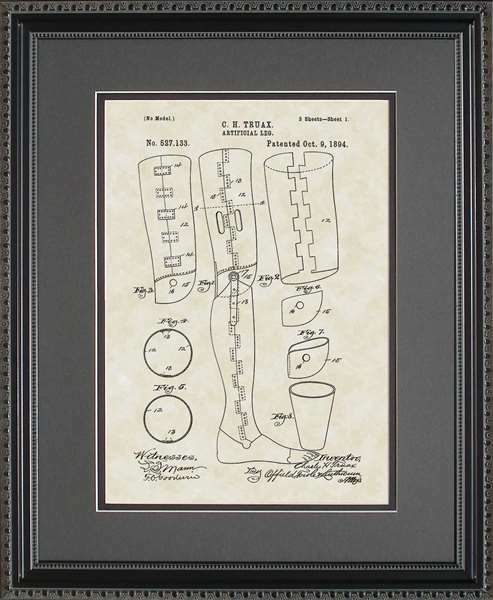 Do you know a doctor or nurse you want to give a gift to as a way to say thanks? 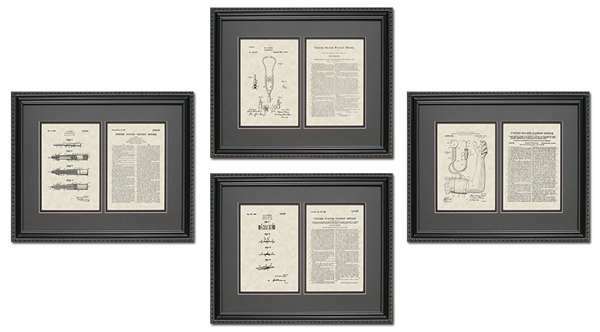 Or are you looking for the perfect medical gift for a student who is proudly graduating from medical school? 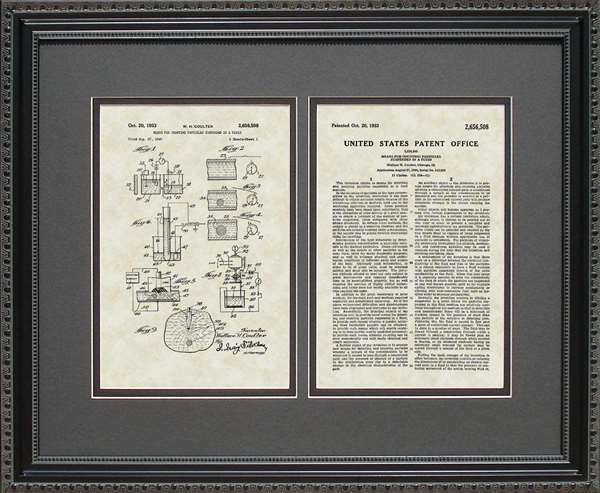 PatentsAsArt has a collection of medical and doctor art that create conversation pieces for any doctor or medical practitioner. 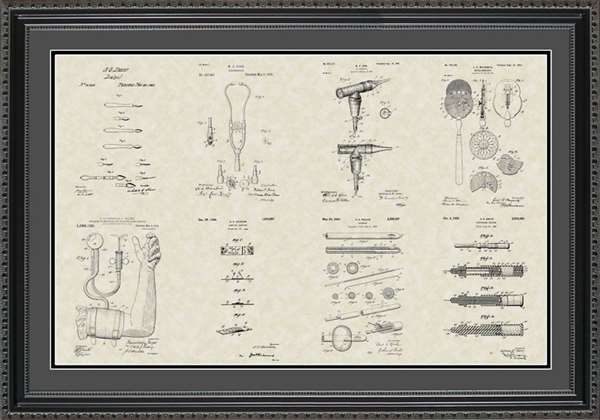 Our artwork also makes a nice doctor gift or nurse gift for the medical professional in your life. 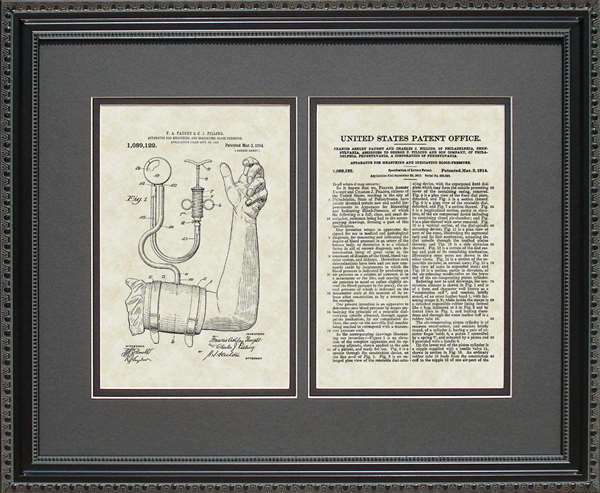 PatentsAsArt has created reproductions of some of the most popular medical devices and created art from them. 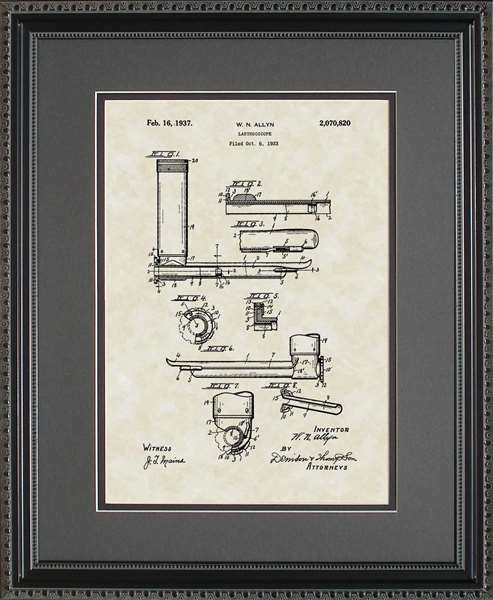 The most popular and recognized patent is of the stethoscope, but we also have art for the syringe, wheelchair, catheters, and blood pressure cuff. 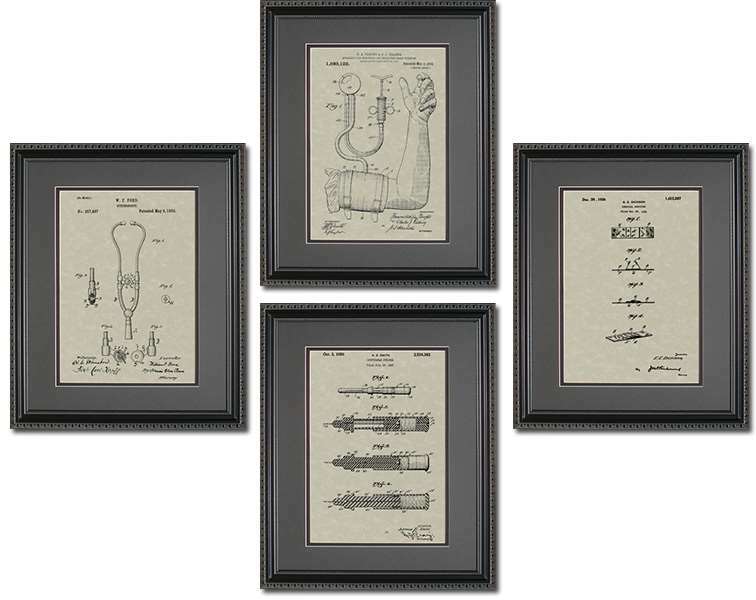 These make great doctor gifts, nurse gifts, or just a medical gift for anyone in the field! 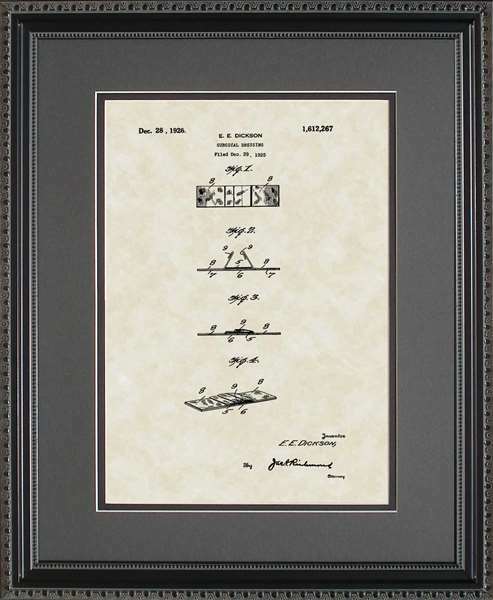 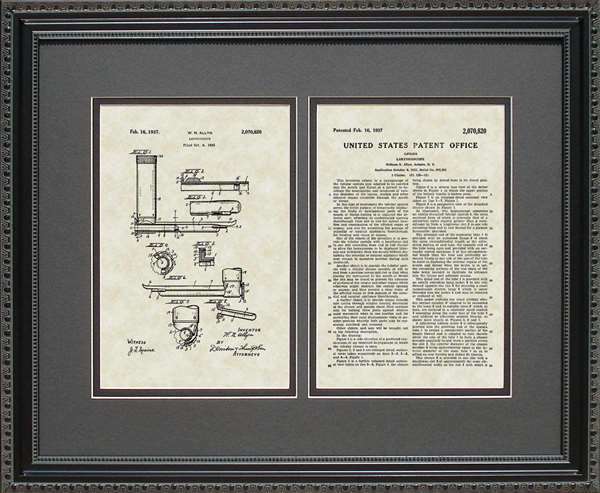 If you are looking for doctor or nurse gifts unlike any other gift they have received or if you want to give the graduating medical student a gift that will look fantastic in his or her home or office and that is sure to be a conversation piece for years to come, consider a PatentsAsArt historic medical art patent gift. 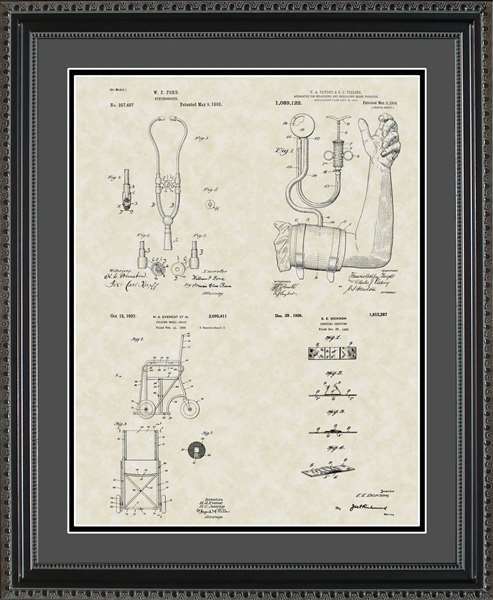 It is the perfect choice of nurse or doctor gift for any medical professional in your life. 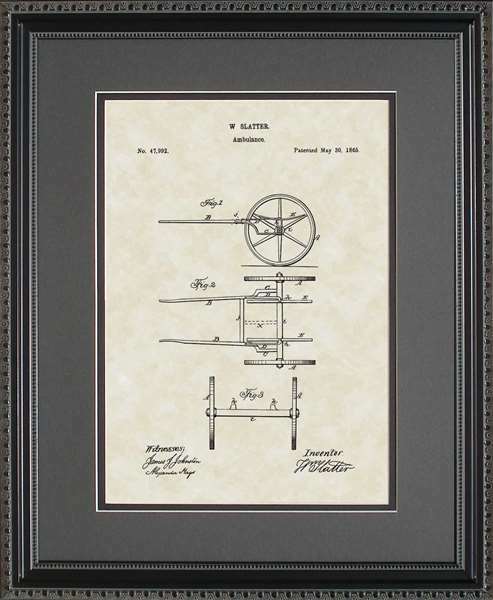 Give a nurse or doctor art they can hang on a wall, and it will last a lifetime. 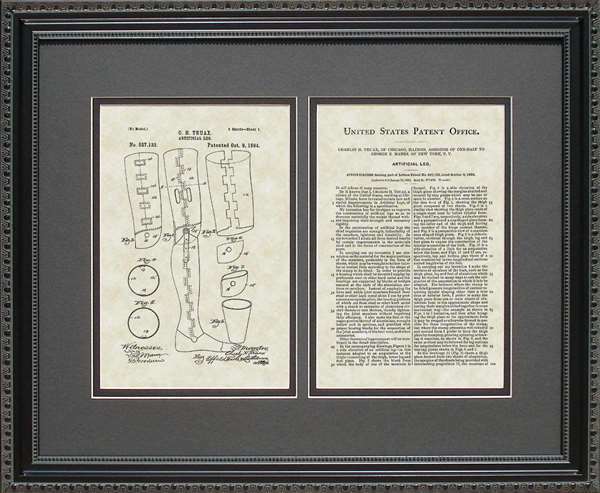 We have specific patents for your medical specialist. 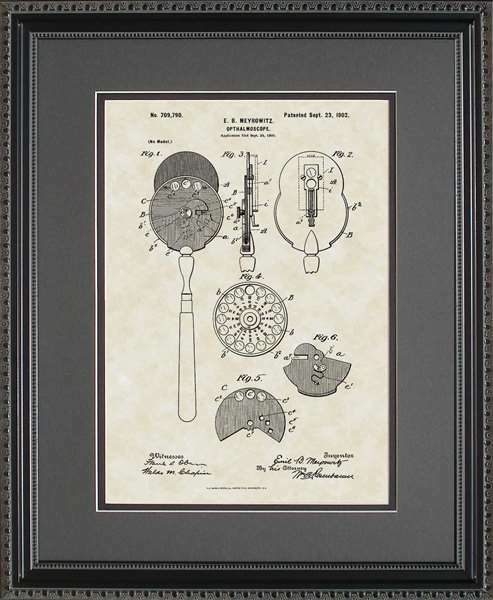 Need a Ear, Nose, & Throat (ENT) gift for the doc or nurse? 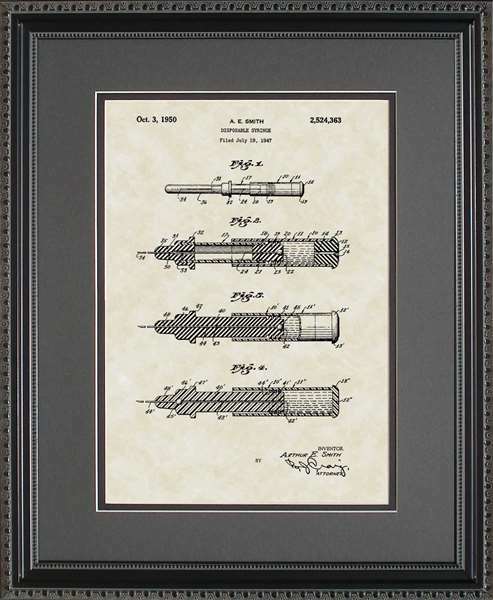 Try the Otoscope patent. 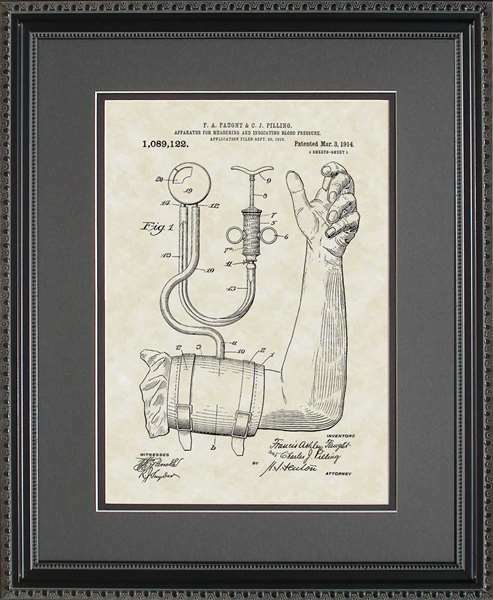 Need something an Anesthesiologist gift? 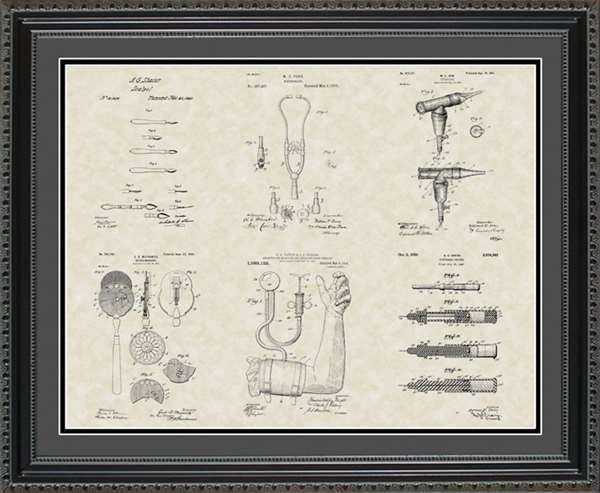 Or something for the Emergency Medical Tech (EMT) in your life. 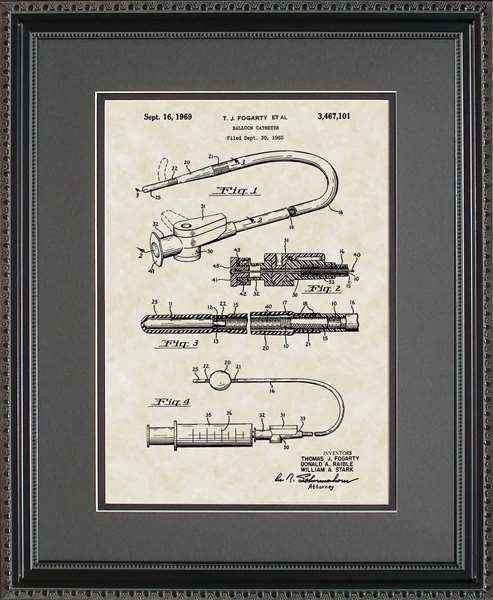 The Laryngoscope is a device they use often � use that patent. 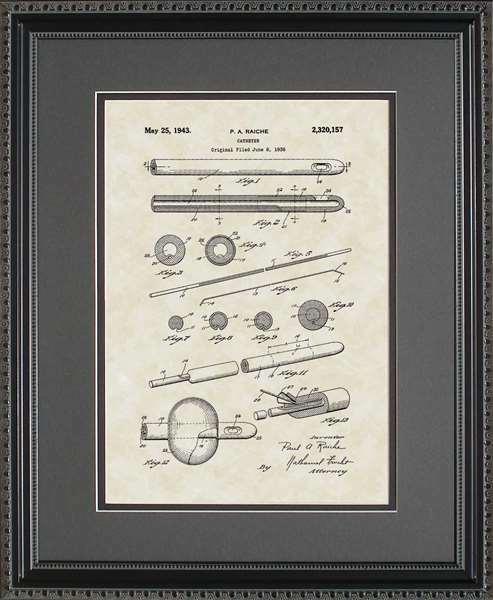 The Ophthalmoscope makes a great Ophthalmologist gift or Optometrist gift. 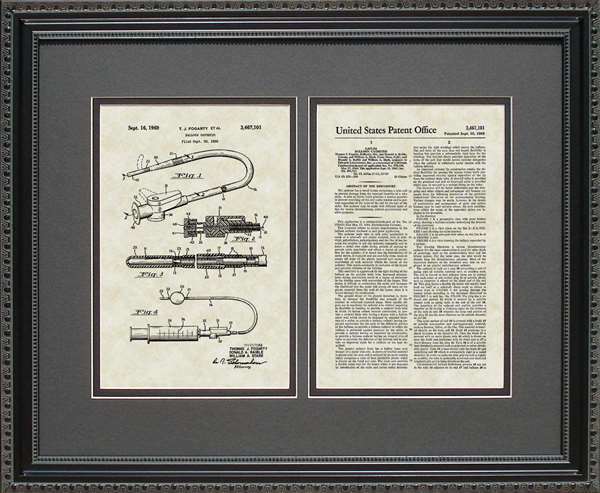 Use the scalpel patent for a Surgeon gift. 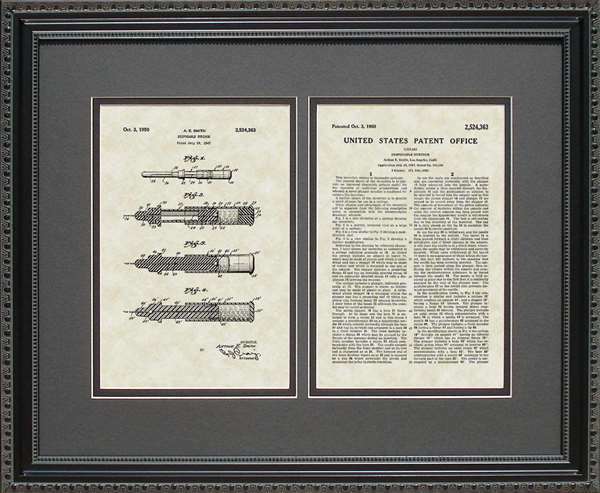 Of course, you can also use the ambulance patent, crutch patent, or syringe patent as an Internist gift, general practitioner gift, or family doctor gift. 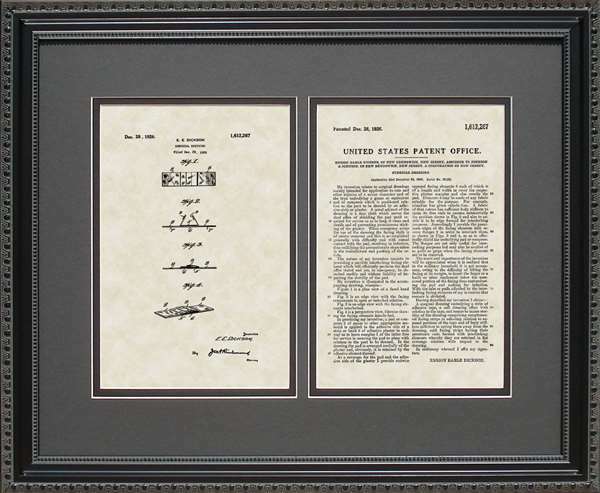 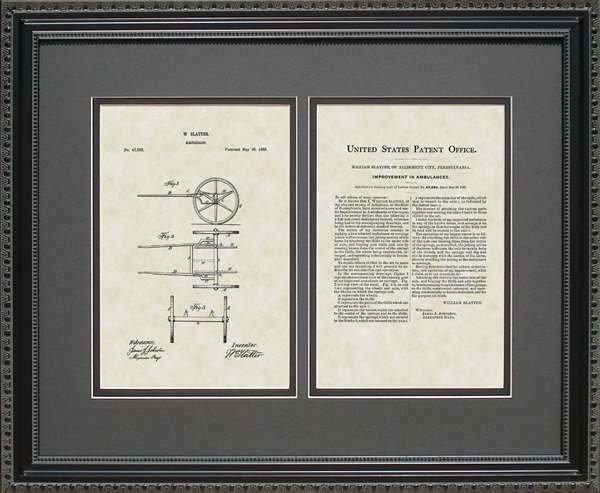 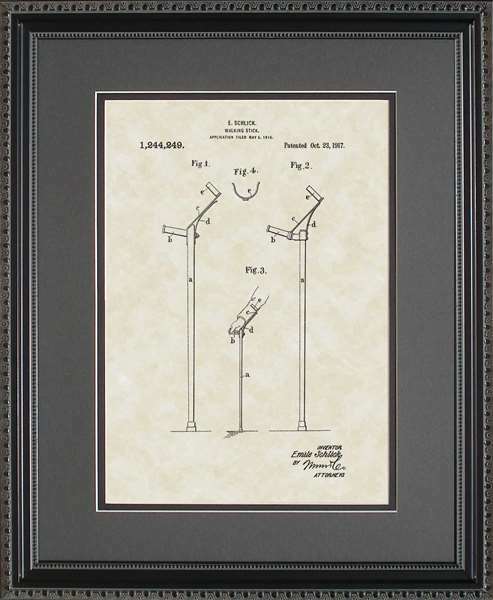 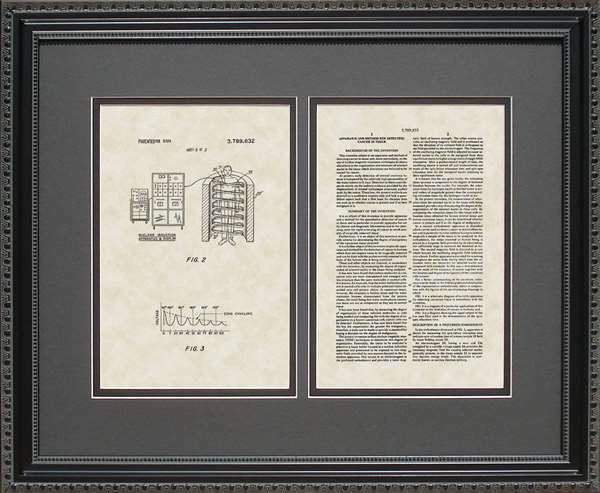 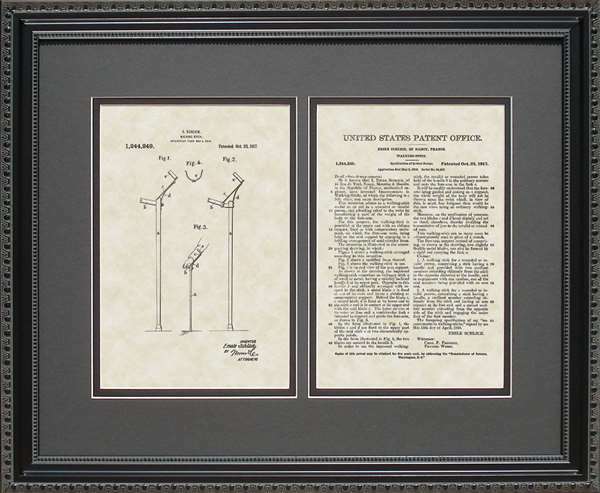 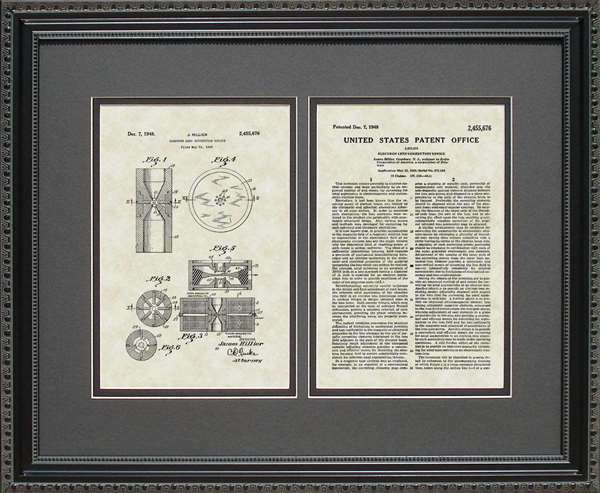 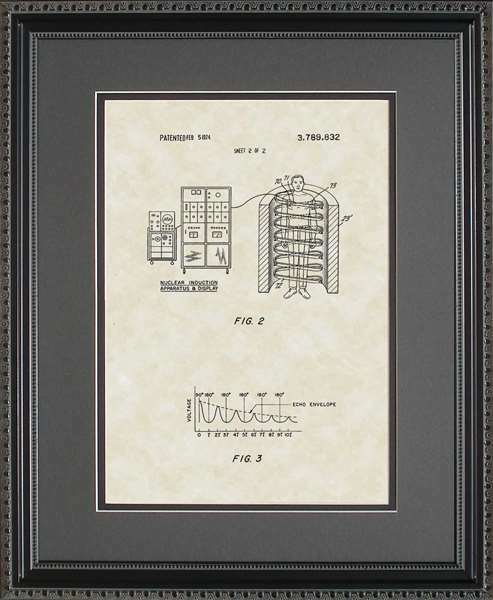 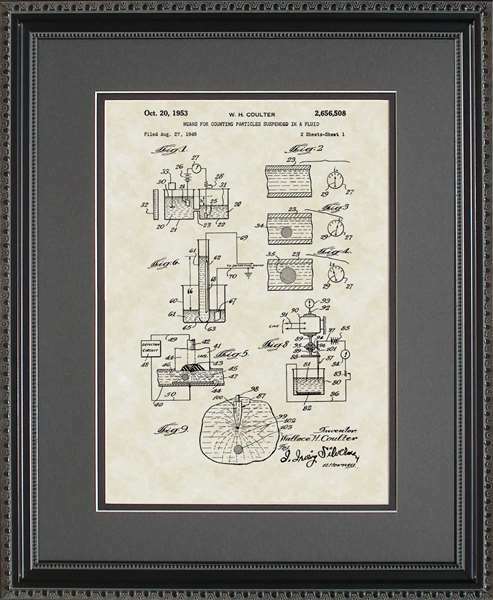 Your family doctor would love our our patent art for his or her home or office. Remember, our art is framed in wood and glass and double-matted and proudly made in the USA!